So you’ve finally decided to grin and bear it and take the Plunge? 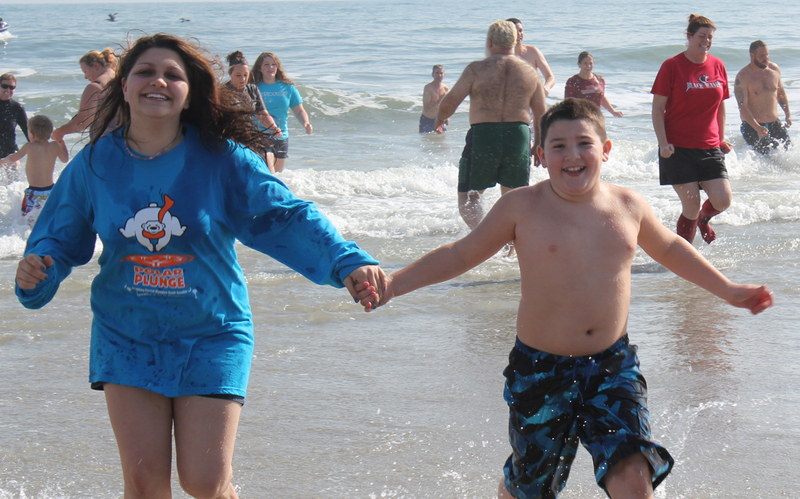 You have signed up for an unforgettable experience, both in and out of the water! Wear your plunging suit under the clothes you wear to the event – then you don’t have to change into it just to change right back out of it! 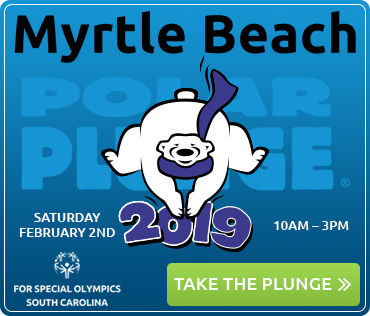 Choose your “Plunge Day” outfit (or post-Plunge gear) with this is mind – you will be cold and possibly a little numb – so loose-fitting, easy-on clothes without a lot of snaps, zippers or buttons are best. When your fingers and toes don’t work so well, it’s not so easy to get some of that stuff back on! Bring a loose pair of shoes to wear after the Plunge – something that will slip on easily and doesn’t have tricky laces (think Crocs or water shoes). Visit the merchandise tent and get involved in the fun entertainment. It’ ll be worth the smiles! DO NOT dive in – this is a safety regulation and will be enforced by the safety team! Beyond that, remember that a Plunge is whatever you want it to be, so there is no pressure to fully submerge yourself. I personally recommend you do not go into the water above your abdomen, but that’s up to you. The water is cold (it is February after all!) and can take your breath away… with exhilaration! Do not run into the water too quickly, there might be things in the water you can not see. You might step on them or kick them and trip. Do not be the first to go into the water if it is your first time. Remember there will be many people behind you and if you get in there and decide you need to get out immediately, it will be difficult to do so quickly. 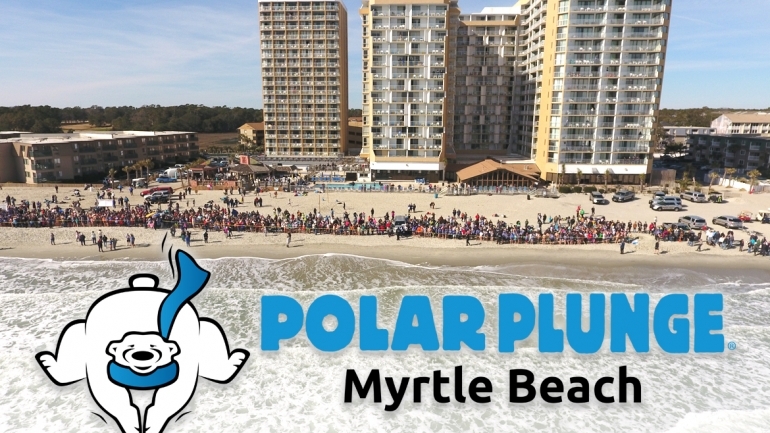 Do not worry about “missing” the Plunge – there were almost 300 of us that went in the water last year, so even if you wait 5 or 10 minutes until the crowd thins out, you’ll still get the full Plunge experience… but in a less congested way. This will also make it easier for your entourage to bear witness to the big event and snap your smiling and shivering photo for you. A backpack to hold street clothes and your new t-shirt! 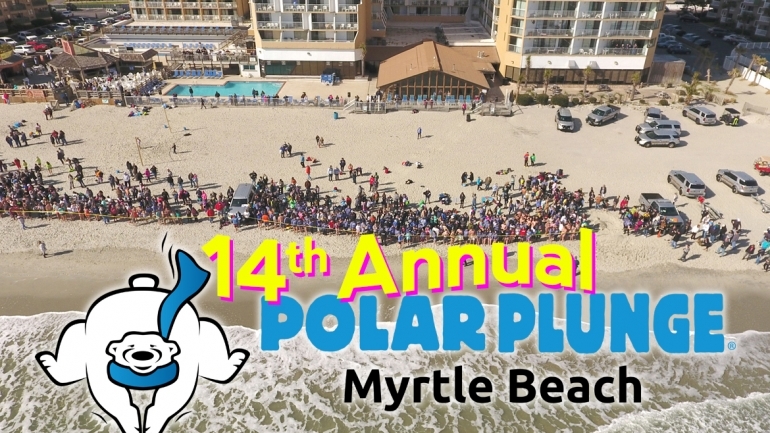 A disposable, waterproof camera that you can carry into the Plunge Zone with you… even if your “handlers” can’t get a close-up of you in the water, feel free to ask a fellow Plunger to capture your big moment on film. You can email your favorite photos to us if you want to share them on our gallery or Facebook page. Most of all… just have a great time! We thank you for your participation!